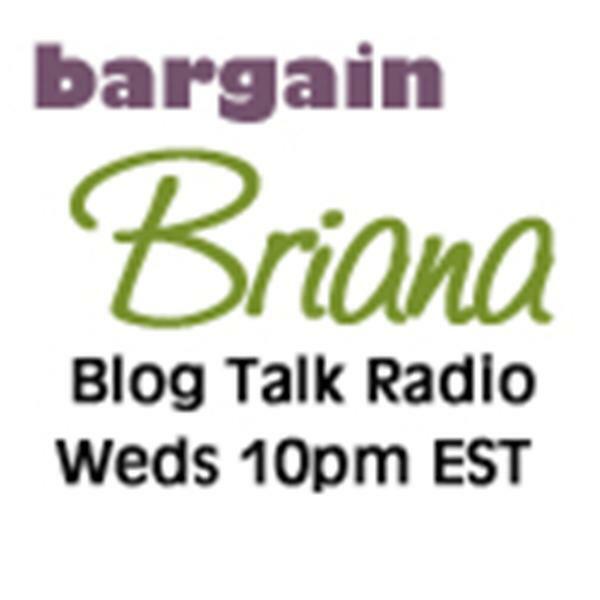 Bargain Briana talks bargains, money saving tips, and other ways to stretch your dollar! Bargain Briana Debut: This week's Best Deals + Tips to Start Saving! Bargain Briana's debut radio show. Your questions are welcome on how how to get started saving moola and I will be sharing some of the BEST grocery & drug store deals of the week with you!